Wow! It’s been forever since I last blogged! It’s been a busy year but I’m hoping to start to blog regularly again. To start, since the holidays are almost upon us, I thought I’d share some of my favorite knitting gadgets and notions that would make terrific and thoughtful gifts for your favorite knitter (or you!) this year! First up, knitting needles! Right now, ChiaoGoo circular knitting needles are probably my favorites. Easily identifiable by their bright red cables, I love the weight of the needles and how the tips are neither too dull or too pointy. Perfect for lace without jabbing your fingers! For socks, I like to use US Size 1.5 (2.5mm). Currently, I’m using 9 inch circular needles which I like because I avoid the gaps and loose spaces that I tend to get with Double Pointed Needles or using the Magic Loop Method. I used 32 inch circular needles to cast on these toe-up socks using Judy’s Magic Cast-On and continued with the Magic Loop Method until I had the desired number of stitches and then switched to the 9 inch circular needles. My go-to place to find these knitting needles? Amazon, of course! 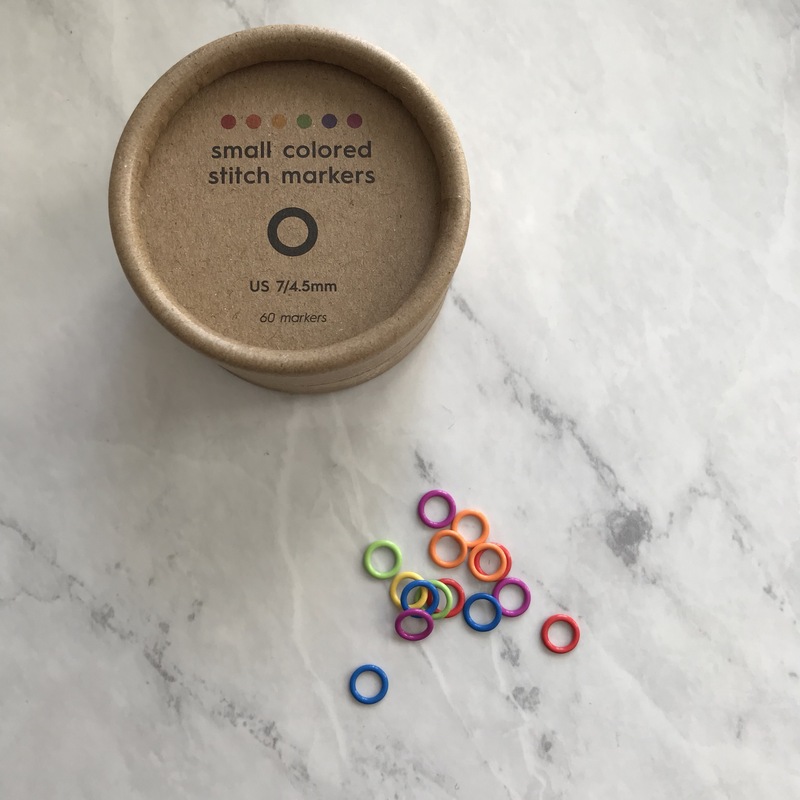 I love these Small Colored Stitch Markers by Coco Knits. Stitchmarkers are essential when you’re knitting in the round. You can find these stitchmarkers here and here. Row Counters are another essential knitting tool which are especially helpful when knitting socks. 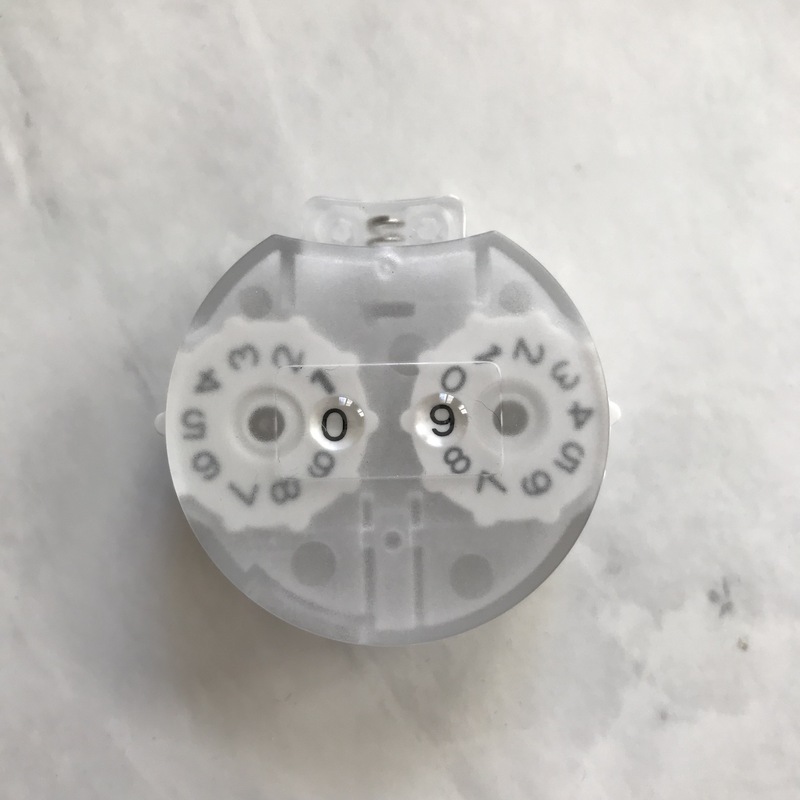 This Coco Knits Row Counter easily works by pressing the button on top. Just turn the wheels on the side to reset. There’s a handy lock on the bottom. You can find them here and here. Hope this post gives you some ideas of fun gifts for your favorite knitter! Knitters, do you have any Favorite knitting tools? Share here!